From new technologies to unprecedented learning materials such as TV commercials and books written by the teachers themselves, the event at the East Melbourne Catholic Leadership Centre became a hub of presentations and workshops that aimed to keep teachers updated with the latest teaching tools and strategies which they can use in the classroom. 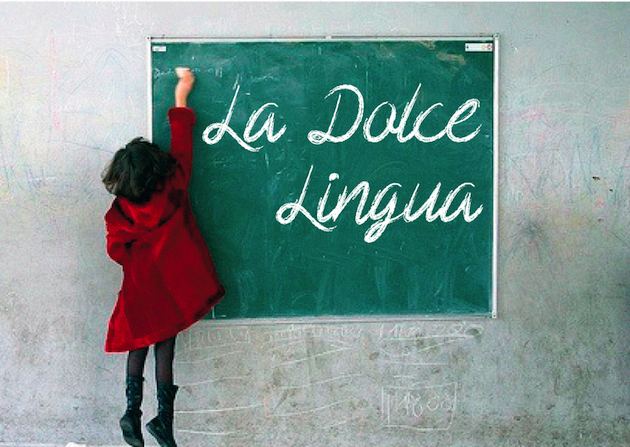 Maria Bonica-Lyon, an Italian visual arts teacher at Pascoe Vale Primary School, talked to fellow teachers about the importance of using literature and storytelling when teaching Italian to primary school children. For Ms Bonica-Lyon, whose teaching experience spans more than 30 years, mixing “older” learning styles like memorisation with storytelling puts vocabulary and new ideas into context for students, which allows them to put what they are learning into practice by having discussions that go beyond one worksheet or book. However, she said there is a “huge gap” between the literature available for Italian teachers compared to those teaching subjects in English. Language teachers are no different from any of the other teachers at a primary school, because they are all teaching literacy in one way or another, Ms Bonica-Lyon said. “We are language teachers but we are also teachers of literacy,” she added. Ferdinando Colarossi, the long-time president of VATI, also acknowledged the constant struggle for new and effective teaching resources. “Resources are important, but what is also important is to have the right strategy, the right teaching approach… Resources really feed into that,” he said. Mr Colarossi added that this year’s congress was a way to provide Italian teachers with new teaching styles such as Ms Bonica-Lyon’s incorporation of storytelling to teach unfamiliar grammar points and vocabulary to younger students. “It’s a highlight in terms of professional development for teachers”, he said. With around 15 presentations of innovative teaching methods used by Victorian Italian teachers in their own classrooms, their ideas will be explored in the upcoming editions of In Classe. I don’t think enough time is given to language learning. The whole idea behind [VATI] is to upskill the teachers.